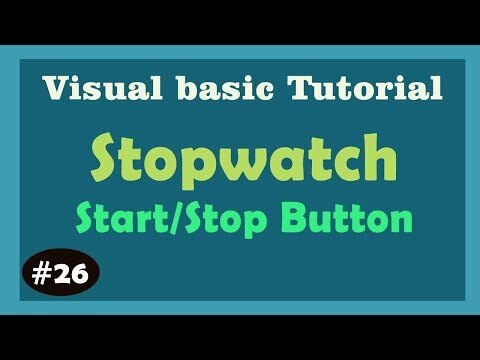 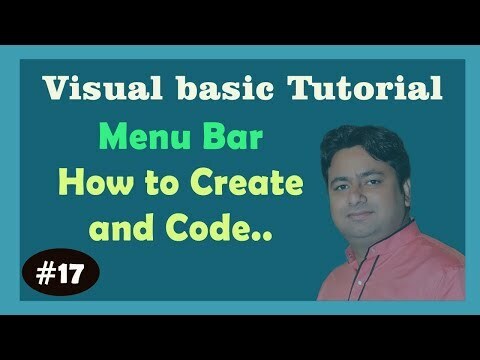 Visual Basic is event-driven, meaning code remains idle until called upon to respond to some event (button pressing, menu selection,). 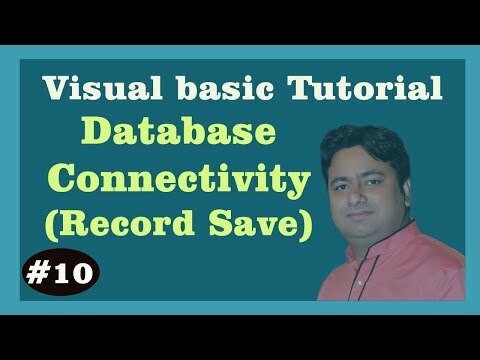 Visual Basic is governed by an event processor. 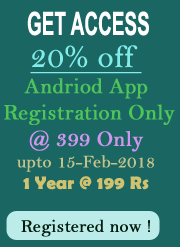 Nothing happens until an event is detected. 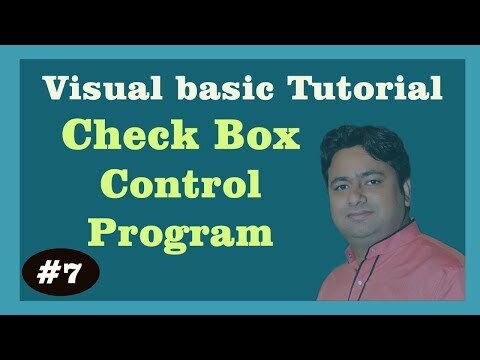 Once an event is detected, the code corresponding to that event (event procedure) is executed. 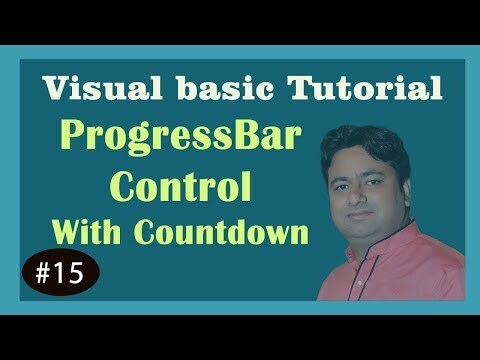 Program control is then returned to the event processor. 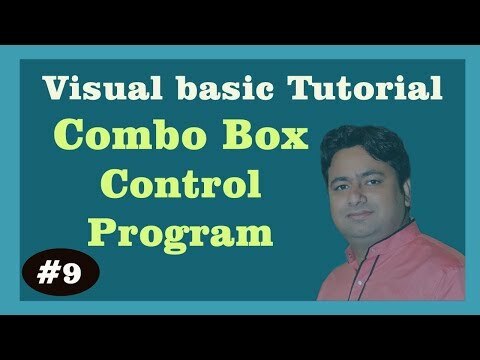 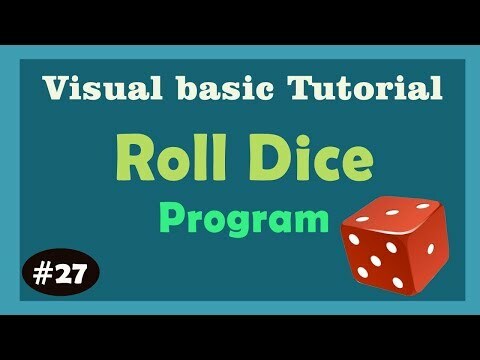 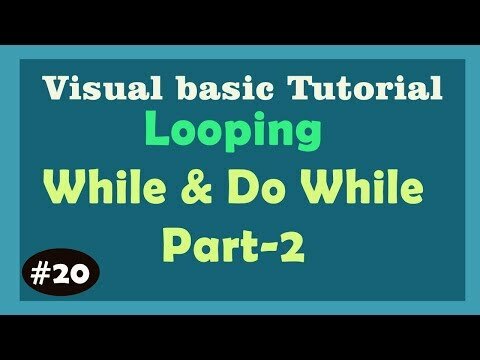 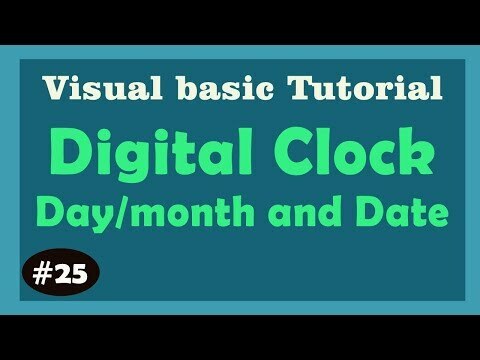 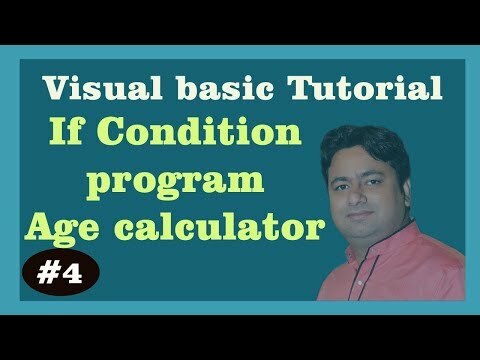 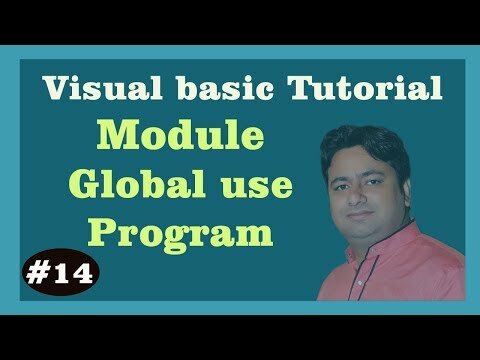 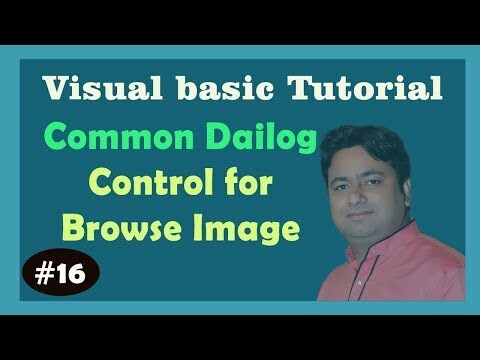 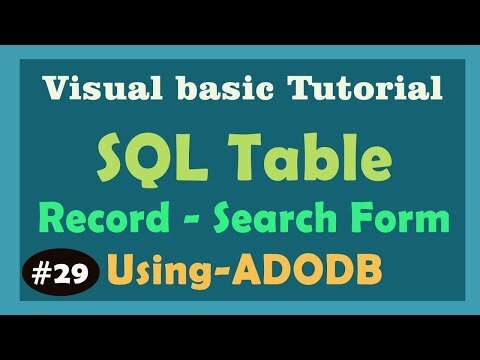 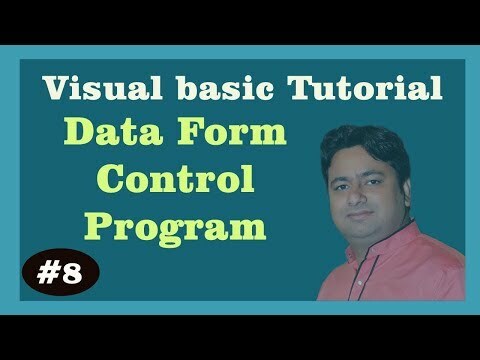 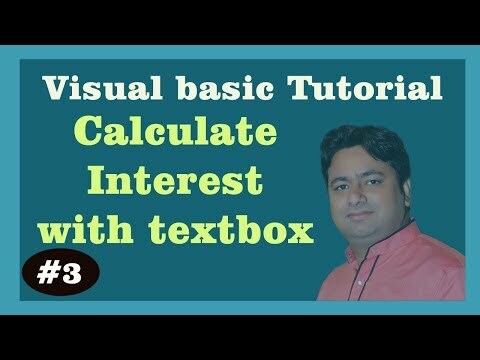 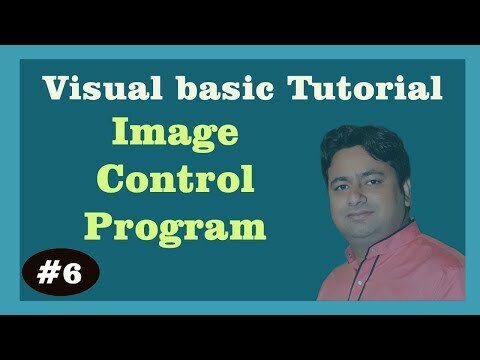 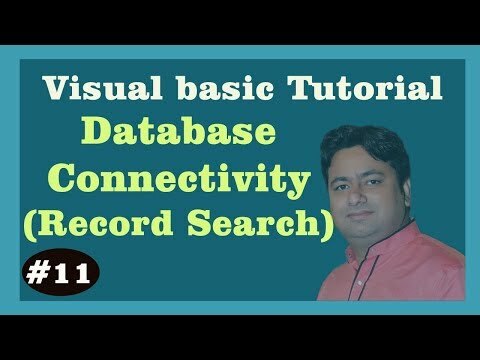 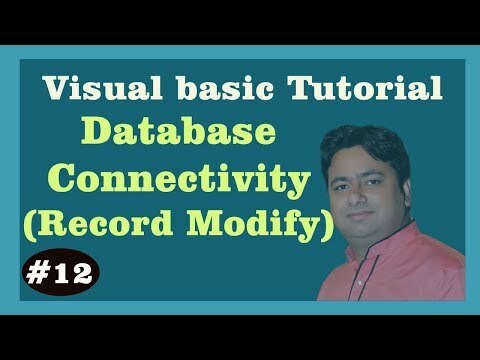 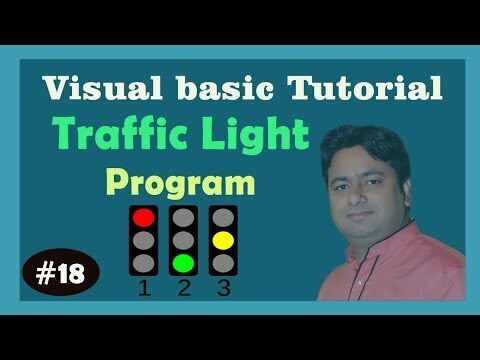 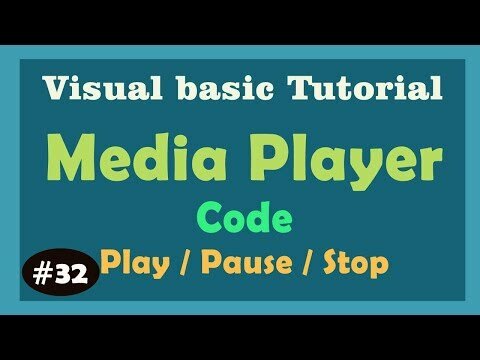 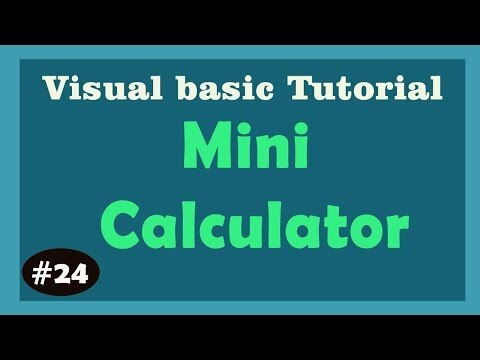 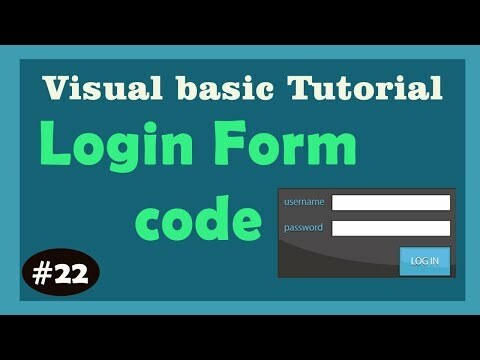 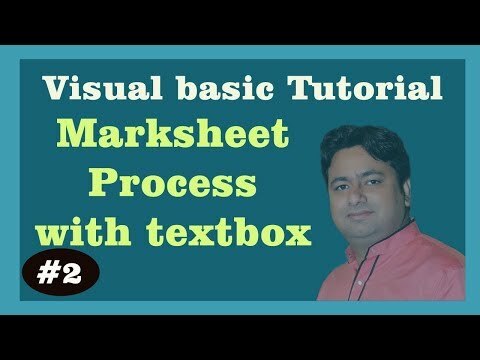 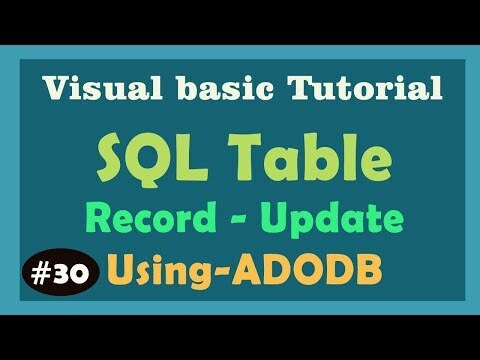 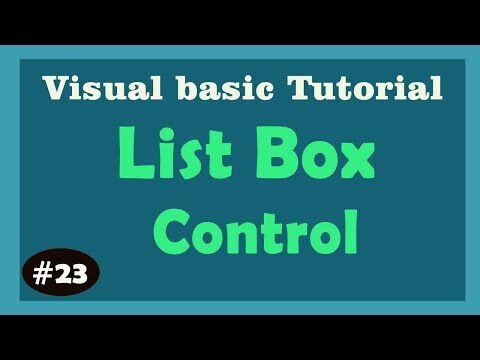 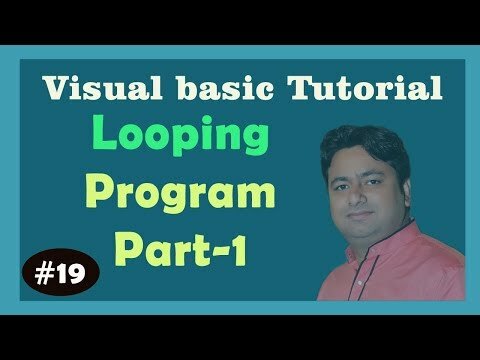 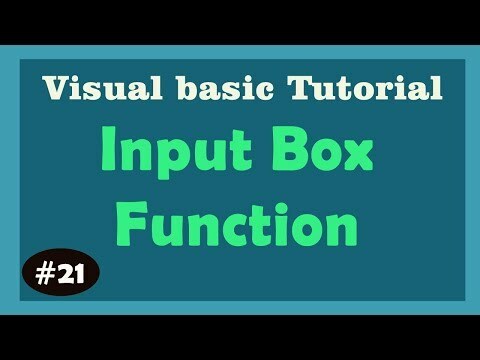 Learn Visual Basic Tutorial with PDF Download. 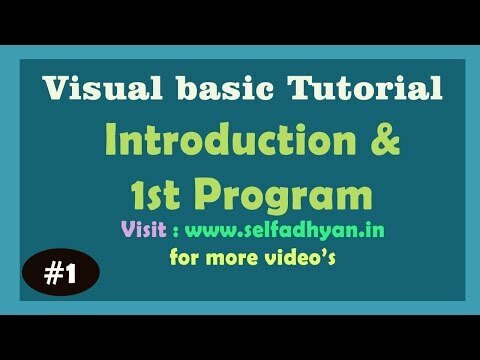 You can Download Visual Basic Program PDF Below Link after membership.